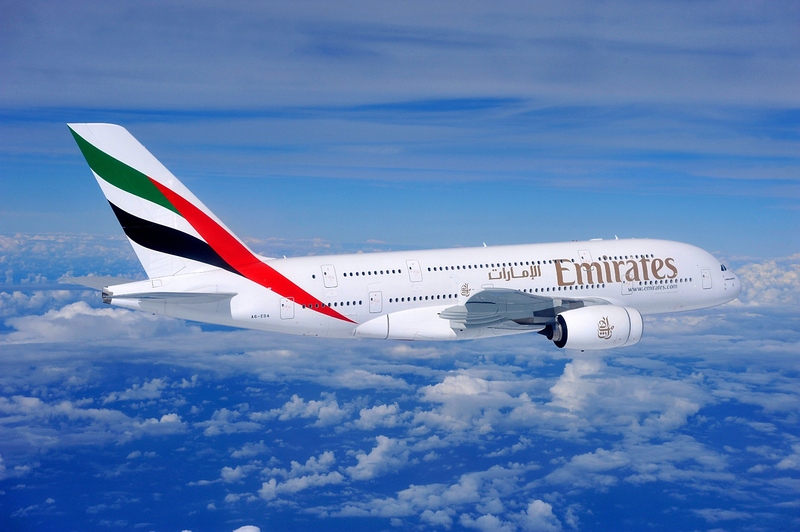 New Requirement for Travel to the U.A.E. As per a recent announcement from the United Arab Emirates Ministry of Agriculture, a Titre Test (RNATT) will now be required for pets being imported from the United States. 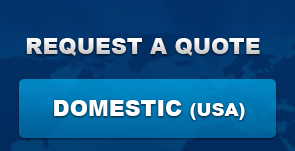 How can I import a dog or a cat into the United Arab Emirates from the United States? Each country of origin can have a varying degree of requirements per the U.A.E. Dogs & cats that leave the U.S. and travel to the U.A.E. must complete a series of tasks and establish a record along the way. Preparation includes the implant of a 15 digit ISO-compliant microchip (International Standards Organization). Additionally, the dog or cat must have had their Rabies shot 30 days prior to travel, but within the past year. A positive test result for the newly incorporated RNATT (Rabies Neutralizing Antibody Titre Test) must also be provided. Dogs must have their DHLPP vaccination (Distemper, Hepatitis, Leptospirosis, Parainfluenza, Parvovirus). Cats must have had had their FBRCP vaccination. A Health Certificate, USDA Endorsement & UAE-specific import permit will also need to be obtained. When travelling to your new home in another country, it is important to control your level of stress, both for your health and the health of your pet. Accordingly, pets should be properly acclimated to their crates at least 30-60 days prior to their trip. While these steps should serve as a guide, it is important to note that travel guidelines are subject to change at any time. Additionally, most of the steps are time sensitive. As international specialists, we pride ourseslves on our network of airline administrators & other transport services around the world. 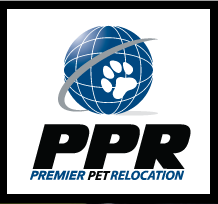 Please contact us in order to receive a quote concerning your pet’s international relocation!